Aidan has taught at Creative Soul for nearly 9years and has a true love for teaching, performing & recording. 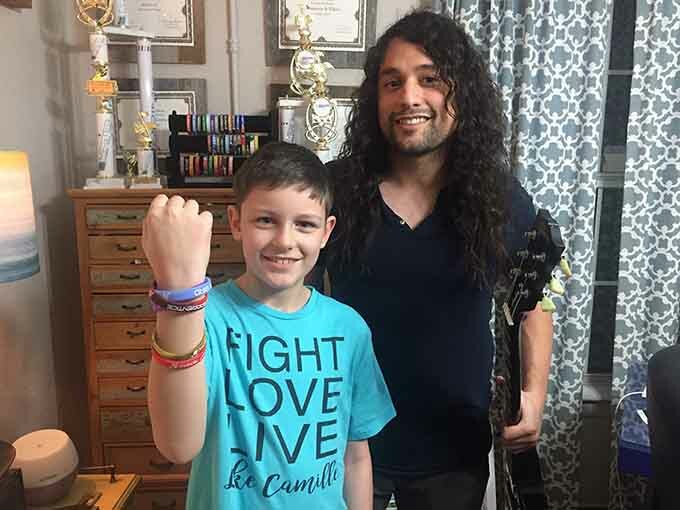 He has performed locally with his band that has gotten acclaim in the Star Telegram & shares a Recording Company with his brother Johnny (who also teaches with us!). Aidan teaches Guitar/Bass/Drums/Trumpet/Uke & leads several of our Student Bands!